Champagne is THE alcoholic beverage of the holiday season but if you’ve ever bought a bottle (or 10), you know it does not come cheap. There’s a good reason for that — to be labeled Champagne and not just any old sparkling wine, it has to come from the Champagne region of France. Not to mention the process to make Champagne is complicated, so you’re paying for all of that in addition to the prestige. 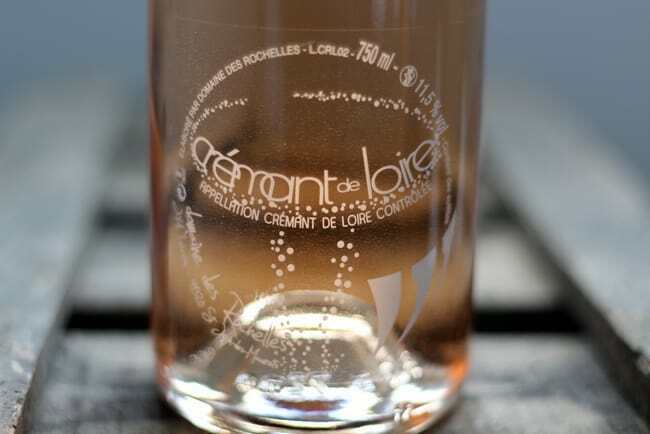 As someone who has lived in France for four years now, I’ve become quite used to French wines and one of my favorites is the Loire Valley Crémant (grab on Amazon here). 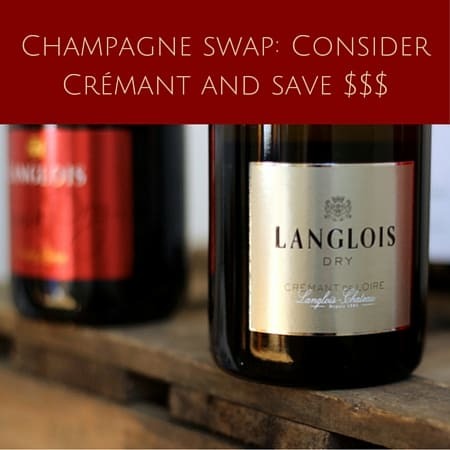 Bubbly, with a cork that pops, in a nice bottle, available in white and rosé and still French of course, Crémant is much more wallet friendly and tastes just as good as Champagne. 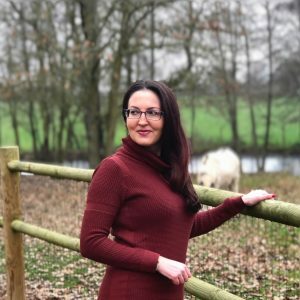 Here’s some more info… CLICK! Back when I was still living in the USA, one year I wanted to go all out for my birthday, which happens to be New Year’s Eve. I picked out a gorgeous bottle of rosé Champagne, some vintage that cost too much, and enjoyed it like a queen with my family. But then it was gone and I was wondering where my hard-earned cash went. My palate wouldn’t know a pricey Champagne from a Crémant, and unless you’re an expert, your palate won’t either. But your wallet will! Granted it’s cheaper in France (many bottles are around 8 euros) since it’s from here, but still even in the States, a bottle of Crémant will often run half the price of Champagne. No one will debate that Champagne is great, but once you swallow it, it’s gone forever — not to mention it can be a major strain on your budget. 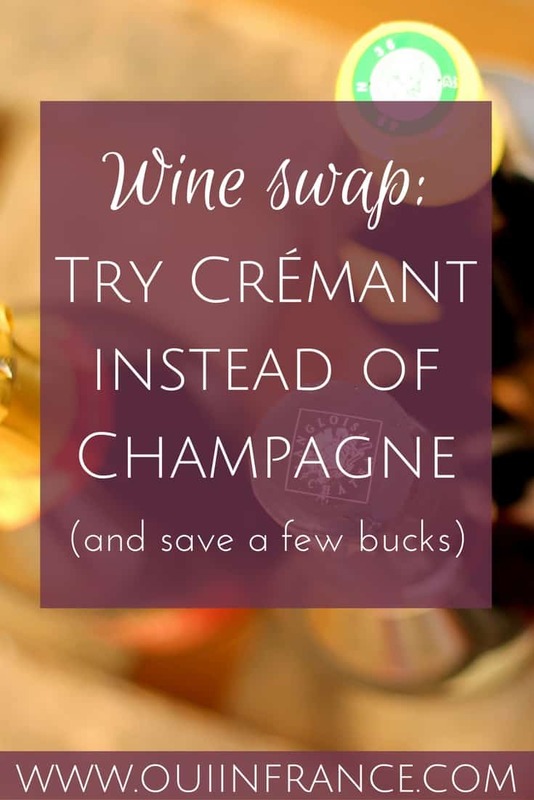 So if you don’t have a ton of cash to spend on your holiday beverage, Crémant is worth a look. It gives you just as much of a bank for about half of your buck. As the most well-known sparkling wine in the world, Champagne is synonymous with luxury and everyone knows what it is. This special treat hails from the Champagne region of France and if it’s not from the Champagne region, it can’t have the Champagne label in the EU. 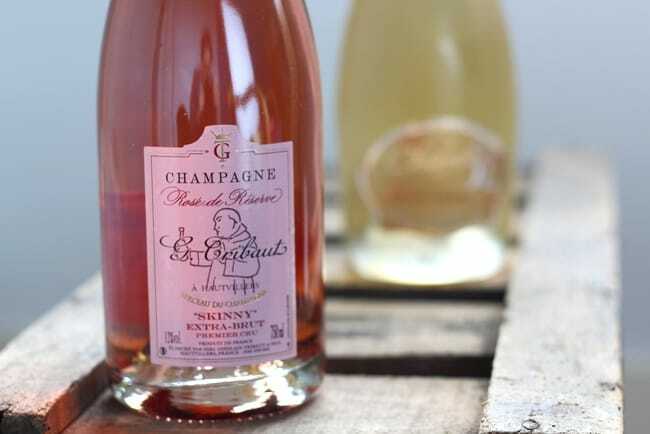 Only made from pinot noir, chardonnay and pinot meunier grapes, Champagne comes in white and rosé varieties and ranges from bone dry (brut nature) to very sweet (doux) depending on the amount of sugar added. 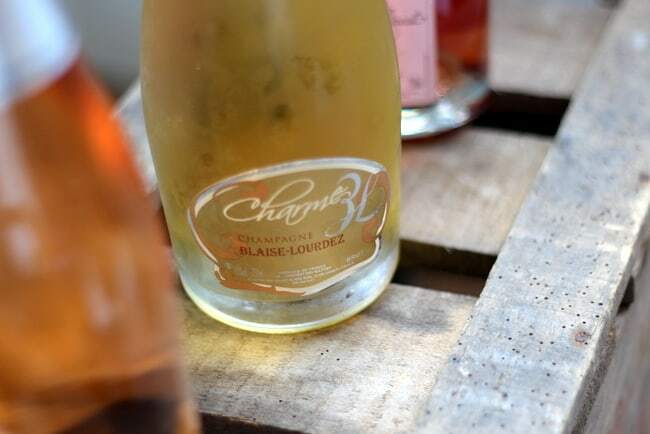 The process of making Champagne is long and precise with two fermentations and a labor-intensive bottle turning and lowering process called riddling that moves the yeast to the neck of the bottle for removal. When I drink Champagne: Rarely, for a very special occasion when I know we’ll finish the bottle and none will go to waste. Not exclusive to the Loire Valley (just happens that since I live here that’s the one I’m most familiar with), Crémant is a sparkling wine that’s made via the méthode champenoise just like Champagne and is traditionally less bubbly than its more expensive cousin. It’s available in rosé and white varieties. Really though, the value can’t be beat. 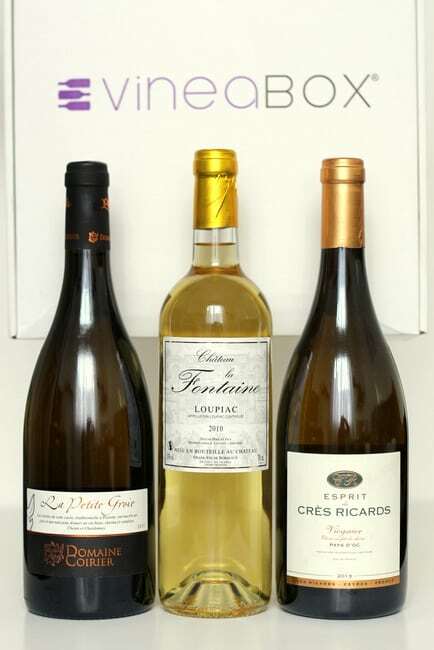 France has seven regions that produce Crémant: Crémant d’Alsace, Crémant de Bordeaux, Crémant de Bourgogne, Crémant de Die, Crémant du Jura, Crémant de Limoux and Crémant de Loire. Alsace is the largest with about 50% of the overall Crémant production. Grapes must be harvested by hand, grapes may be whole bunch pressed or destemmed, the second fermentation must happen in the bottle, the finished wines cannot exceed a dosage of more than 50g/l of sugar. What have you been drinking lately? Have you tried crémant? Will try Crémant next time I’m over. Blimey, who’s got money for champagne? 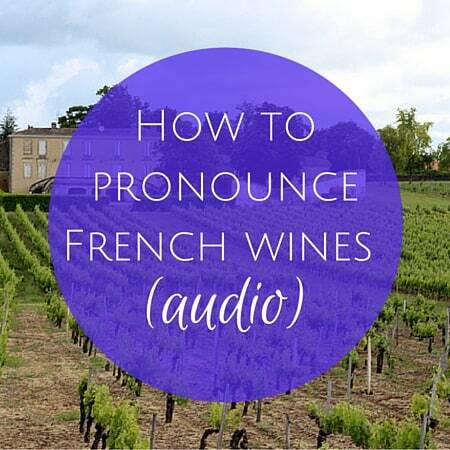 ….certainly not me, I’ll go for any old vin mousseux every time, I’m no wine connoisseur. Good advice! Down where we are in Carcassonne, southwest France, it’s only a few kilometers from Limoux so crémant and their other bubbly, blanquette, are both readily available. Prices at the grocery store are around 4 euro up to maybe 8. With prices like that, every meal can be a festive party! The prices still make me do double takes! Love that a decent bottle can be 5 euros! Another option is Vouvray from Loire. It is not as expensive as Champagne and could be a little bit more expensive than Crémant (depends on the producer). It is still made with the “méthode champenoise”. 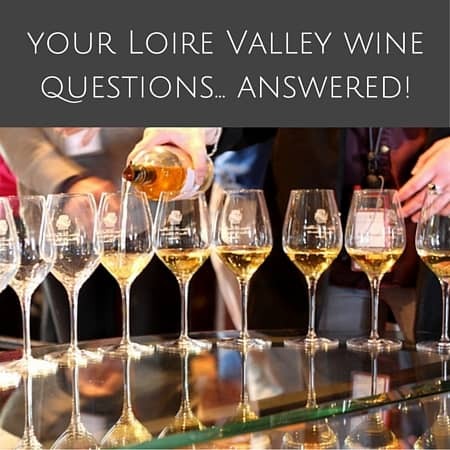 It can be fruity or mineral as champagne, so you can choose regarding your preferences. 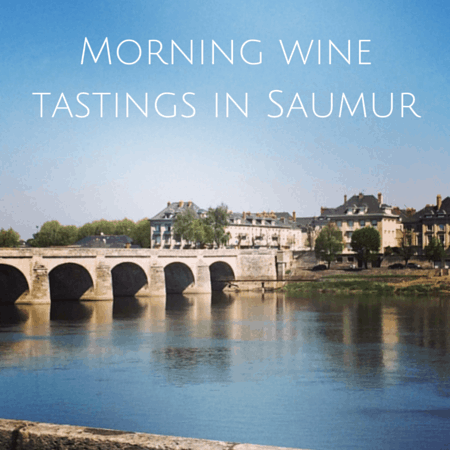 But it is not easy to find outside of Loire region. If you have the opportunity, give it a try. I am sure you will like it . 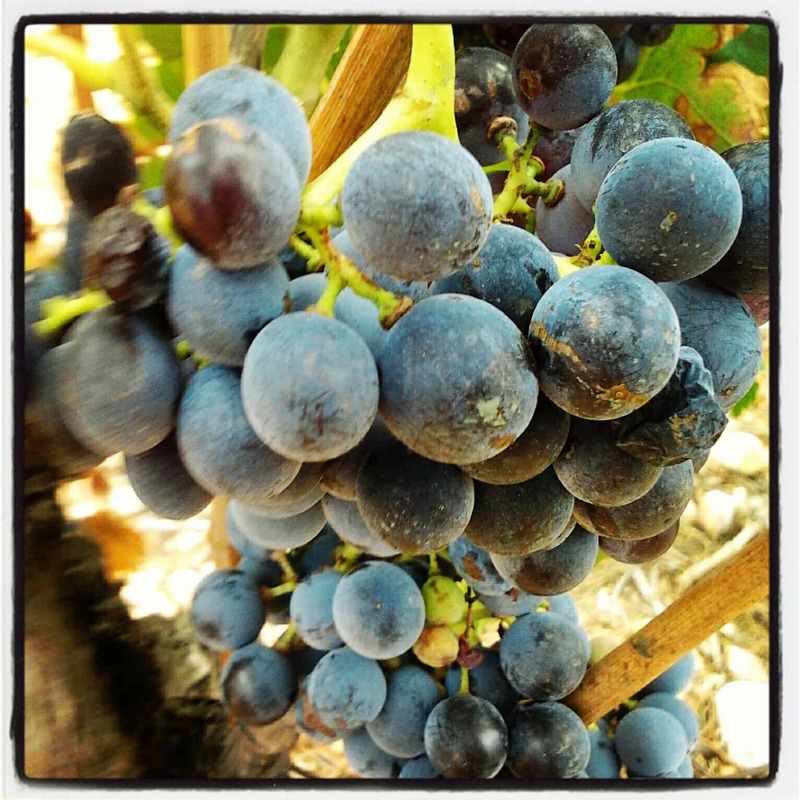 You have shared a excellent informative post on this page about the Red Wine. And I think French writer and poet Henri Murger really captured people’s great passion for red wines when he said, “The first duty of wine is to be red. Don’t talk to me of your white wines!” ,but you use a water with it because the quantity of alcohal with the smell is very high and its effects to the lungs of human body ,so you must use a water with it otherwise its dangerous for your health .